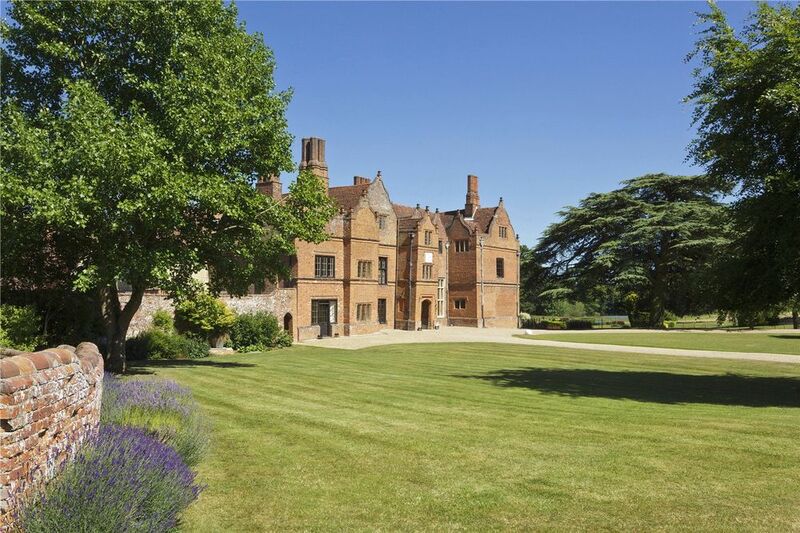 Spains Hall is an exclusive Estate, located just outside the picturesque North Essex village of Finchingfield. Just 45 minutes from London it is an idyllic venue for Weddings, Corporate Events and Public Events. South of Cambridge and just 45 minutes from London Spains Hall is located immediately north of Finchingfield – a village often described as one of the most beautiful in the country! Take Junction 8A (Stansted Airport) on M11 A120(E) towards Stansted Airport and Colchester. Follow the A120 past Stansted Airport. Take next off A120 (B1256) Gt. Dunmow. Follow road to Gt. Dunmow. At edge of Gt. Dunmow (with Tescos on the left hand side), go straight over the roundabout. At the next roundabout take the first left into Gt. Dunmow. At the next mini-roundabout take a left turn onto B184 (Thaxted) along Rosemary Lane. At the bottom of the hill take left at the mini-rounabout (B184) Thaxted. First right onto B1057 Gt. Bardfield and Finchingfield. Follow the road to Gt. Bardfield (6 miles). Into Gt. Bardfield follow on to T junction. Take left turn signposted Finchingfield. Follow this road for two miles into Finchingfield. In Finchingfield, go over the bridge and immediately turn left. Take the next road on the left. Follow road out of the village for approx. one mile. The Main Entrance is on the right hand side.